Vickie Maris, podcast host of Heartsong Fit, on stage with her husband, Scott Greeson, leader of the band, Scott Greeson and Trouble With Monday. Concert was in the historic Delphi Opera House in Delphi, Indiana. Rock on friends! 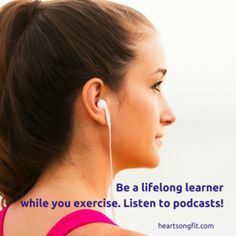 I’m so glad you stopped by the blog to check the show notes for Episode 20 of Heartsong Fit which is an interview with Scott Greeson, my husband. Maybe I should call it a “conversation.” He actually turned things around and interviewed me – asking questions about accordion camp. You’ll hear about what my surreal week of life is like each summer when I attend Rose City Accordion Club’s camp at Silver Falls State Park in Oregon. What a fun time and lovely reunion with my accordionist friends! We also chat about the gig we had just finished earlier in the day at the Indiana Bacon Festival. Our band, Scott Greeson and Trouble With Monday, has played it for three years consecutively. We just love the venue, although it was scorching hot on the stage this year. The crowd is always a fabulous bunch of music lovers – and bacon lovers! 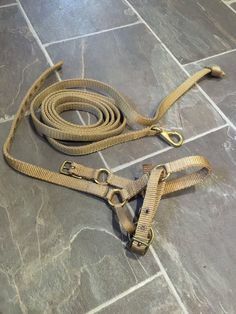 A shout out to the organizers of the event for asking us return. 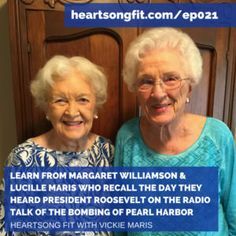 Vickie Maris is podcast host of Heartsong Fit. She is a lifelong learner, a musician (she sings, and plays guitar and accordion in a band with her husband, Scott Greeson and Trouble With Monday), and fired up about incorporating uses of social media (podcasting, blogs, Twitter and more) into online teaching and course design. She holds a graduate degree in curriculum and instruction design with an emphasis in instructional technology. 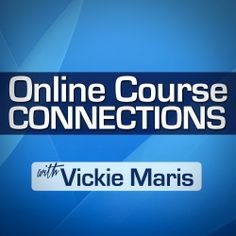 Vickie encourages people in their business and life improvement projects from uses of social media in the marketing mix to improving fitness and health for a strong, healthy and productive life as an entrepreneur or employee. 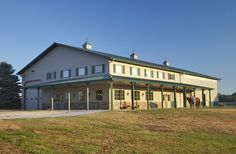 Vickie and Scott live on a hobby-size farm two Connemara ponies, several llamas, a Jack Russell terrier, a kitty, and a few show rabbits.